Home » Blog » Kids Who Like Dental Visits? 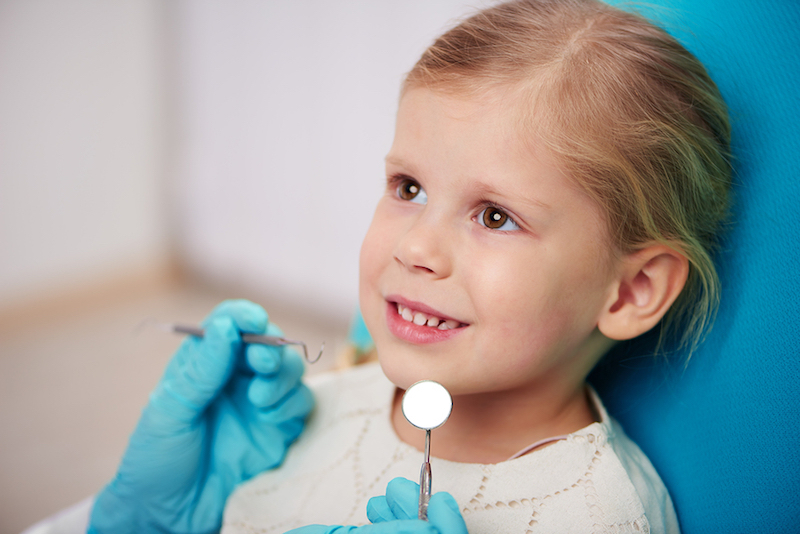 At Premier Dental Esthetics in Arcadia, we are passionate about protecting children’s dental health, and proud that most of our young patients enjoy their checkups, cleanings, and treatments. We believe that establishing a relationship with an experienced, friendly dentist is fundamental. Good physical health for children is impossible without the dental health component. Though this seems obvious, cavities in children is a national epidemic, yet for the most part is preventable. Regular checkups are just as critical as well child exams and immunizations. The health of your child’s teeth and gums affects their speech development, eating habits, academic success, mental health, and social relationships. At Premier Dental Esthetics, we love working with you and your child to establish habits that ensure a healthy smile for life. Today’s children are far less fearful of the dentist than earlier generations. Part of the reason is that dental tools have evolved, and rarely cause any pain. If you are old enough to remember the whining dental drills of fifty years ago, you probably have a greater appreciation for the technological developments that make dental treatment far more pleasant than in years past. At Premier Dental Esthetics in Arcadia, children’s dental health is huge. We offer family and cosmetic dentistry services. Schedule an appointment for your youngster (or yourself) today.